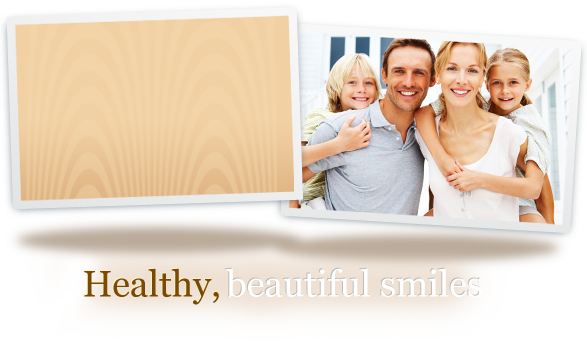 “One of the greatest joys of my dental profession is interacting with the families I treat. I enjoy watching the many families in my practice grow up as I watch my own family grow up. This has truly been a blessing.” Born and raised in Fort Myers, Dr. Joe graduated from Bishop Verot High School and went on to earn his bachelor’s in biology at the University of Notre Dame in South Bend, IN. While in college, Joe met Teresa and they married at Notre Dame before moving to Milwaukee where Joe attended Marquette University School of Dentistry. Graduating from an 80+-year-old program with a with a newly completed, state of the art dental facility provided Dr. Joe with an outstanding dental education that combined strong tradition with the latest technology. 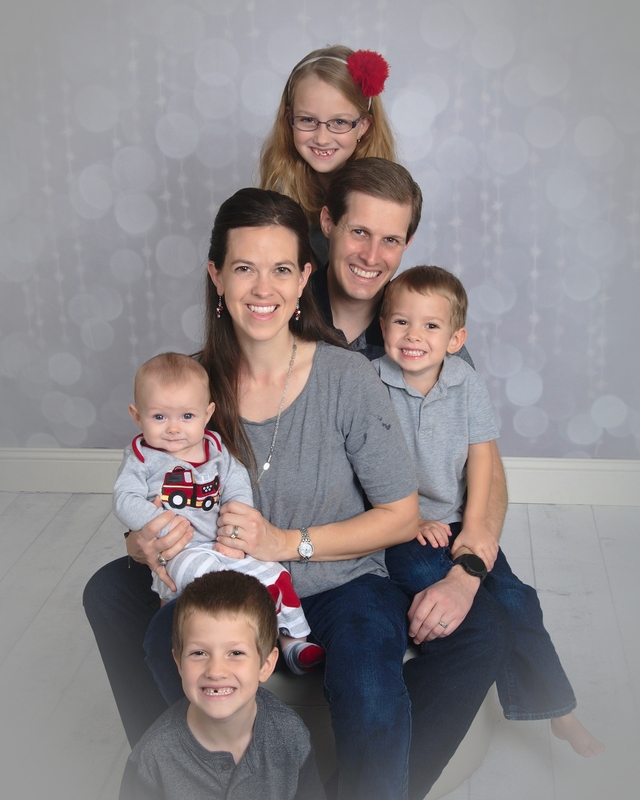 After graduating, Joe and Teresa moved back to Fort Myers where they are raising their daughter and three sons. The young family enjoys traveling and spending time with each other. An active member of the American Dental Association, the Florida Dental Association, the West Coast District Dental Association, the Academy of General Dentistry, the American Academy of Cosmetic Dentistry, and board member of the Lee County Dental Society, Dr Joe is happy with his decision to join his parents’ practice in 2008 and carry on the family legacy. He is also a Delta Dental Premiere provider.